John Fitzgerald ‘Jack’ Kennedy was the 35th president of the United States. He began his term in January 1961, and served at the height of the Cold War, with most of his presidential dealings involving managing relations with the Soviet Union. JFK was a beloved president, achieving an average approval rating of 70%, the highest of any president, before his presidency ended abruptly when he was assassinated in Dallas Texas whilst travelling in a presidential motorcade, on 22nd November 1963. JFK has an interesting history with cigars, specifically Cuban cigars, given the US’s hostile relationship with Cuba and the embargo on imports that JFK imposed. 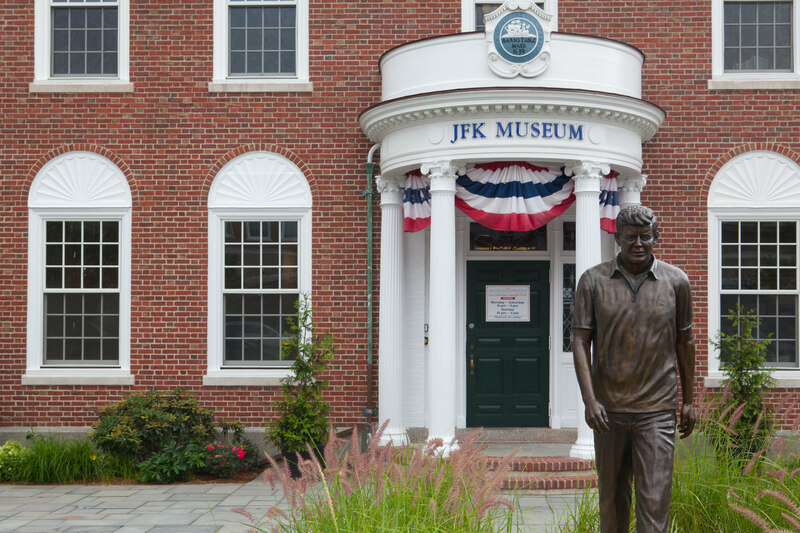 JFK was born in Brookline, Massachusetts, to a businessman father and a philanthropist mother. One of nine children, he was named in honour of his grandfather, John Francis Fitzgerald, who served as Boston mayor for two terms. Not a healthy baby, JFK suffered from many ailments growing up. His mother recorded that he had suffered from whooping cough, measles, chicken pox and at three years old developed scarlet fever. This blight of ill health would follow him into adulthood, with his autopsy later revealing he had Addison’s disease, hypothyroidism and chronic back pain. This back pain led to him being disqualified from entering the army’s Officer Candidate School, but with the help of the Officer of Naval Intelligence, he later joined the United States Naval Reserve in 1941. He went on to receive many military decorations and awards including the Purple Heart Medal and the American Defence Service Medal, for his heroic actions when the PT boat he commanded was cut in half. JFK retired from the Navy Reserve in 1945 due to physical disability and was honourably discharged with the full rank of lieutenant. After the tragic death of his brother – one of many deaths in the Kennedy family leading to speculation about the ‘Kennedy curse’ –, JFK was encouraged to take his brother’s place as the family member to seek the Presidency. He won the democratic primary for the congressional district of Massachusetts in 1946 and served for six years. JFK then went on to run for Senate in 1952 and was elected for two terms, priming him to run for president in 1960. JFK offered a young, energetic alternative to the Republican candidate Richard Nixon, and benefitted greatly from the first ever televised debates, where his charisma could shine through. He won by a narrow margin, it was one of the closet presidential elections of the 20th century, leading Nixon by just two-tenths of one percent. 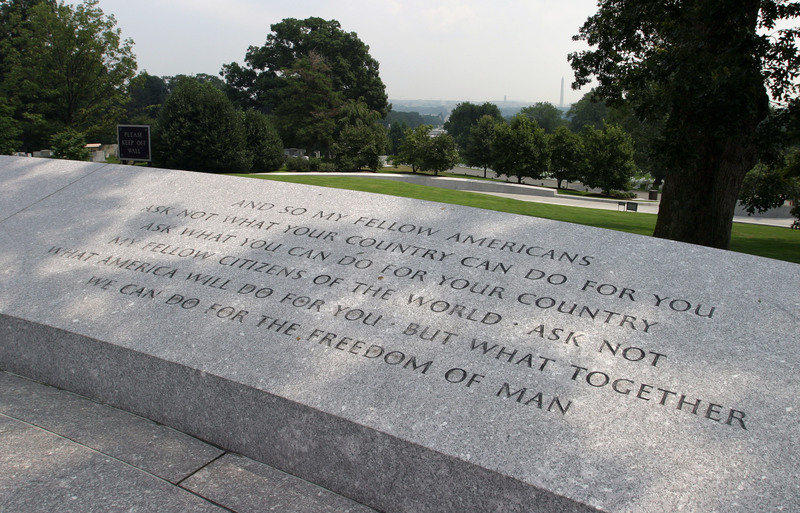 He was sworn in as the 35th president on 20th January, 1961, and in his inaugural address he spoke of the need for all Americans to be active citizens, and proclaimed the words he is now most famous for: “Ask not what your country can do for you; ask what you can do for your country”. At 43, he had become the second youngest man to serve as president (after Roosevelt), the youngest man to be elected as president (Roosevelt became president upon the assassination of McKinley), the only Roman Catholic to occupy the office and the first president to have served in the US Navy. His presidency was short lived, cut down by his assassination by Lee Harvey Oswald in 1963; in his short time in office he was involved in high tensions with the communist states in the Cold War. Much of JFK’s presidency was focused on the US’s hostile relationship with Cuba, one of the most notable being the Cuban Missile Crisis. In October 1962, an American U-2 spy plane photographed nuclear missile sites being built by the Soviet Union on the island of Cuba. Not wanting to alert the Soviet Union and Cuba to this discovery, JFK held secret meetings with his advisors to discuss the revelation. JFK decided the solution was a blockade, a ring of ships around Cuba to ‘quarantine’ the Soviets from bringing in more military supplies. He demanded the removal of the missiles already there and the destruction of the sites. On 22nd October, JFK spoke to the nation about the crisis in a televised address. No one knew how Soviet leader Nikita Khrushchev would respond to the US demands. However, both sides recognised the devastating possibility of nuclear war and publicly agreed to a deal in which the Soviets would dismantle the weapons in exchange for a pledge from the US not to invade Cuba. In a secret deal, revealed 25 years later, the US also agreed to remove its missiles from Turkey. Although the Soviets did remove their missiles from Cuba, they escalated the building of their own military arsenal; the missile crisis was over, the arms race was not. In 1963, JFK urged citizens to re-examine Cold War stereotypes and myths, calling for a strategy of peace to make the world safe for diversity. He told the people: “For, in the final analysis, our most basic common link is that we all inhabit this small planet. We all breath the same air. We all cherish our children’s future. And we are all mortal". JFK was a well-known lover of Cuban cigars. A fact which would mean he took some extreme measures to ensure he could always get his hands on his favourite smoke despite the unfavourable relationship the US had with Cuba at the time of his presidency. JFK’s head of press, Pierre Salinger, revealed to Cigar Aficionado magazine in 1992 that the president instructed him to secure ‘a lot of cigars’ before the following morning, when the president would be signing an embargo on Cuba, preventing any Cuban products from entering the United States. 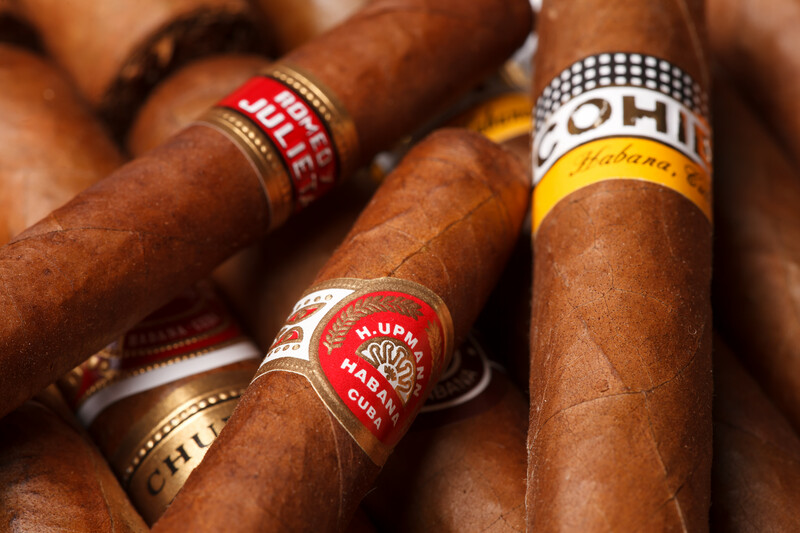 The president wanted to stockpile Cuban cigars before he banned their imports. Salinger claims that JFK asked for 1,000 Petit Upmanns by tomorrow morning. Salinger was able to source 1,200 cigars and claims that JFK signed the decree banning all Cuban imports to the US immediately after being told how many cigars had been secured for him. Truly a testament to how much this great man loved a Cuban cigar, and it’s easy to see why.  At JJ Fox, we have a wide array of Cuban cigars to choose from, including the president’s beloved Petit Upmann.